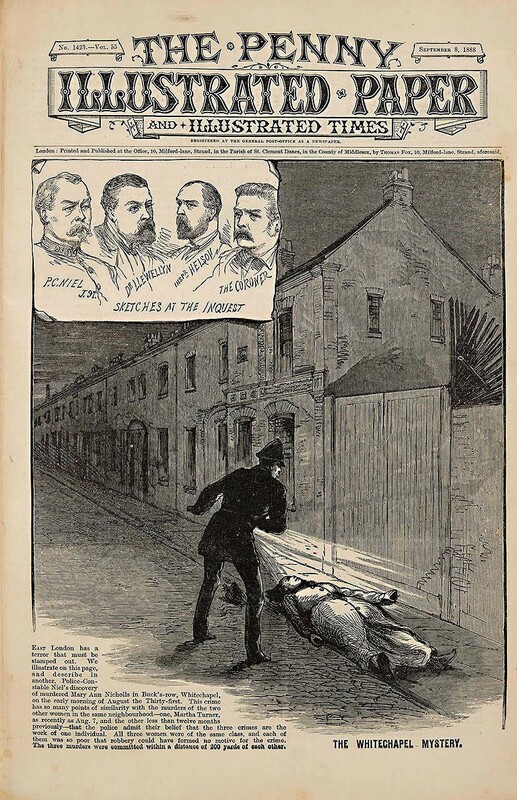 In 1888 The Penny Illustrated Paper provided extensive and illustrated coverage of the ‘Jack the Ripper’ murders and a bound volume of the weekly issues for that year made $6000 (£4580) as part of the Eric Caren archive sold at Bonhams New York. Held on March 12, the last mentioned auction ran to just 58 lots, ranging from Newton’s copy of mathematician and astronomer John Greaves’ Pyramidographia… of 1646 to a working example of an Apple-1 microcomputer motherboard. The latter sold at $90,000 (£68,525) but the Greaves book and 35 other lots, several with substantial five-figure estimates, failed. Most notable was a signed, presentation copy of Walt Whitman’s Leaves of Grass that Bonhams valued at $200,000-300,000 and hoped might successfully mark the 200th anniversary of his birth. Bound in contemporary panelled calf, a 1759 first of Adam Smith’s first published work, The Theory of Moral Sentiments, made a record $45,000 (£34,260) but another highly valued 18th century work left unsold was a Congressional resolution of February 1777 inviting Spain to join the war against Great Britain. It was signed by the then president of the 2nd Continental Congress, a man whose large and flourished signature on the Declaration of Independence has become a synonym in the US for one’s signature: John Hancock. A military commission signed by Hancock in appointing Benjamin Lincoln (no relation), a major general, was also left unsold on an estimate of $60,000-90,000 as part of the Eric Caren sale of March 6-14. The biggest disappointment there, however, was a letter in which an obviously irritated Einstein replied to a young naval officer who had written to tell him about a conversation with a Jesuit priest who claimed to have convinced Einstein to believe in a “supreme intellect which governs the Universe”. A much more famous Einstein ‘God Letter’, addressed to the philosopher Eric Gutkind, made $2.4m (£1.89m) at Christie’s New York just last December – see report in ATG No 1371. An 1830, Palmyra first of Joseph Smith’s The Book of Mormon… made $60,000 (£45,800) in the Caren auction.